Mark Walter is the founder and chief executive officer of Guggenheim Partners, which is a world-wide financial services organization that is held privately. It has over US$ 170 billion in assets under management and is headquartered in Chicago and New York. It is one of the top 10 exchange-traded funds providers in the United States. Its offerings include the Guggenheim S&P 500 Equal Weight ETF and Guggenheim BRIC ETF. He also serves as the chairman of the Los Angeles Dodgers Major League Baseball franchise. He helped Guggenheim Baseball Management, LLC. acquire the team for US$ 2.2 billion. 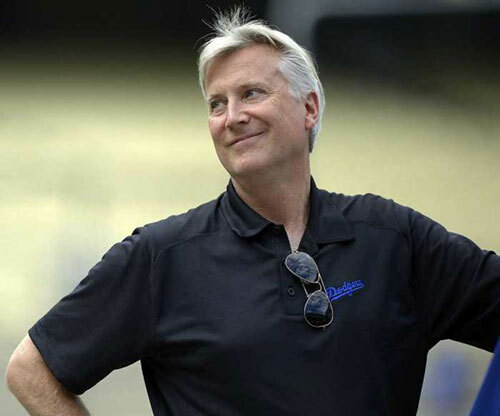 The SportsBusiness Journal pegged him at the 8th position in the list of the 50 Most Influential People in Sports Business in 2012 due to the historic purchase of the Los Angeles Dodgers. Walter serves on the board of the Solomon R. Guggenheim Foundation. 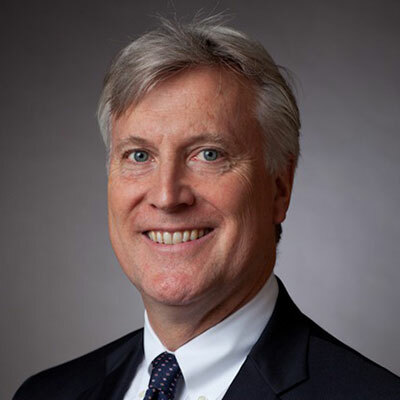 He is the director of the Field Museum in Chicago and works along with the heirs of some of Chicago’s distinctive families such as Pritzkers of Hyatt Hotels, Ricketts of Chicago Cubs, and Wirtzes of Chicago Blackhawks. Read more to find out about the famous family tree of Mark Walter. Very little is known about Walter’s parents. Ed Walter, Mark’s father, used to work at a concrete block manufacturing plant in Cedar Rapids. He continues to live there. The family was a middle-class American family. Not much is known about the siblings of Walter. Kimbra is a lawyer and a trustee of the Lincoln Park Zoo. 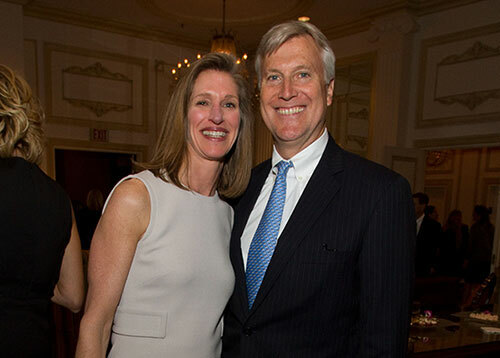 Walter is a principal fundraiser of the zoo through Guggenheim Partners. She is also involved with the Chicago Hope Academy and Urban Students Empowered. Walter and Kimbra have a school-going daughter. They live in Lincoln Park, which is a well-to-do neighborhood to the north of downtown Chicago. It is adjacent to Lake Michigan. Walter and his wife are a very private couple and do not share details of their life in public. People who know them say that they are unassuming, quiet, and reserved. Walter does not mind being the only baseball team owner who is not well-known by the public. According to Forbes, the net worth of Mark Walter is US$ 1.75 billion (December 2014). The principal source of his wealth is through finance. He ranks #365 on Forbes 400 list of wealthiest billionaires.